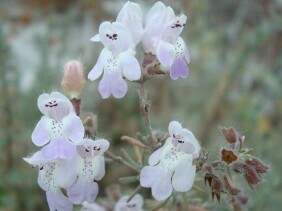 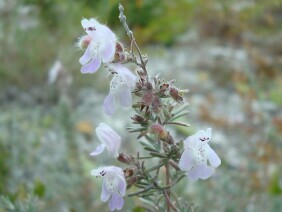 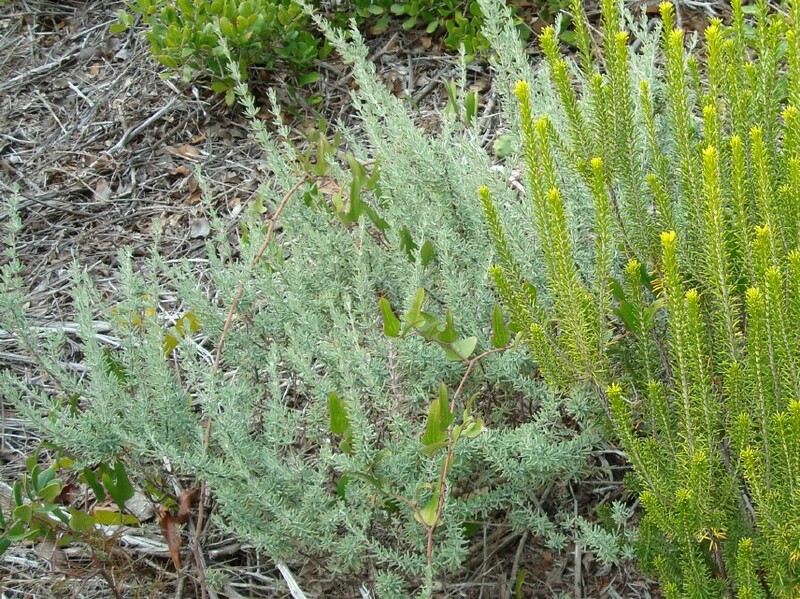 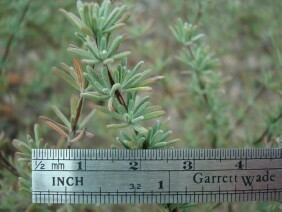 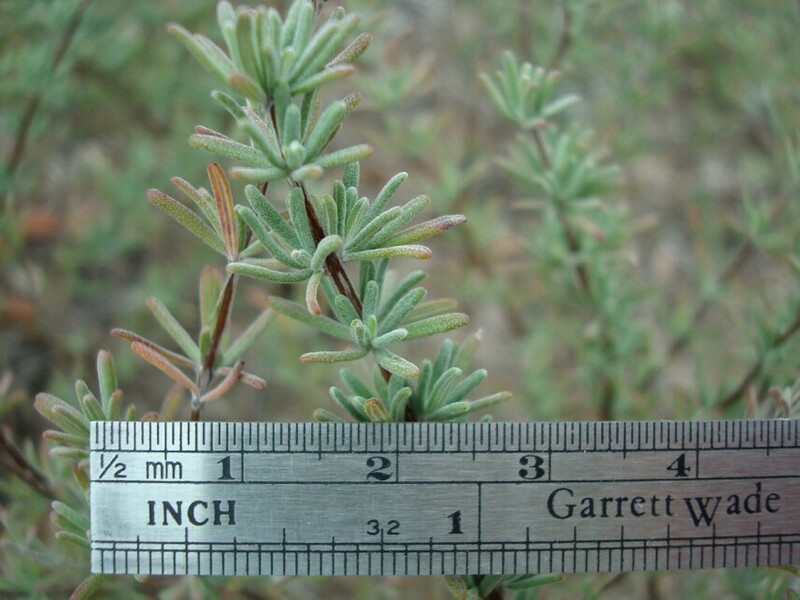 False Rosemary grows on sand dunes and other sandy areas, usually very near the coast. 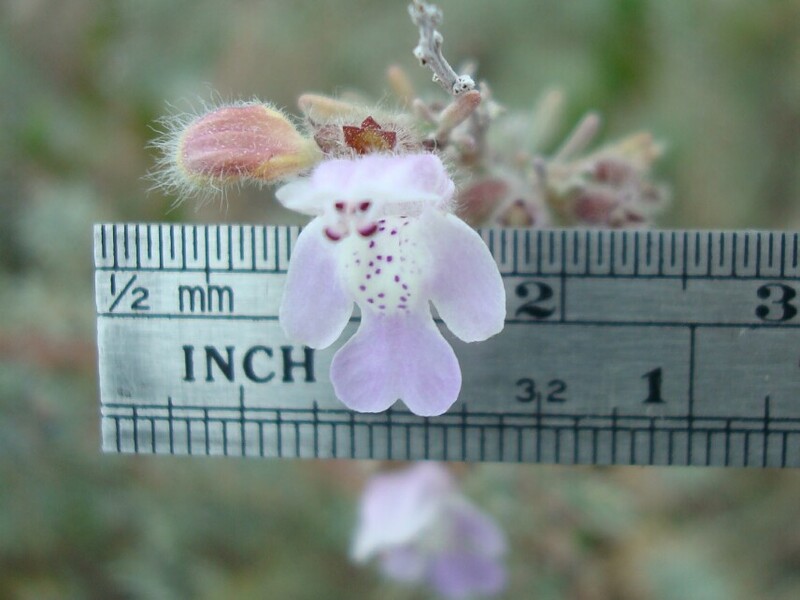 It is a member of the mint family, and the leaves are very aromatic when crushed. 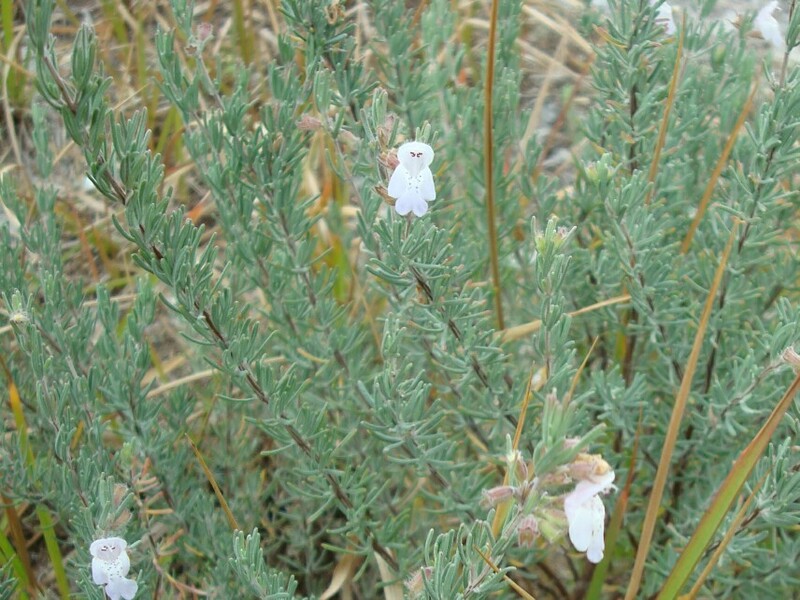 False Rosemary tends to be more woody than herbaceous, a trait it shares with Red Basil, another member of the mint family found growing in almost pure sand near the coast. These plants were photographed along Sorrento Road in Pensacola, Florida, in mid November.